Your Rehearsal Dinner is just as important as your wedding day, so don't sell yourself too short. Let Chef's Catering not only take care of your wedding day but also make your rehearsal dinner one to remember for years to come. Our Chefs, event coordinator, and staff are fully trained and equipped to create your perfect menu with everlasting details. 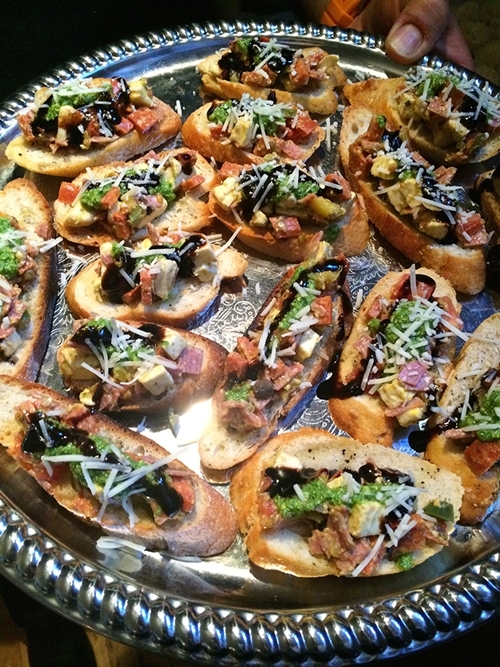 Chef's Catering is flexible to your needs and can accommodate any size party, date, and/or time. Whether you simply need fine cuisine dropped off, or are in need of a more formal setting fully equipped with highly trained chefs, servers, and/or bartenders, Chef's Catering is the way to go. Our Food Truck is also the perfect solution to your rehearsal dinner. Allow your guests to be served right off of the truck for a unique and fun experience at your private event.